What Is “Second Screen Social” And How Can Marketers Tap Into It? Second screen social is by no means a new concept and has been around as long as we have had access to digital screens and devices. With the immense growth of the media landscape over the past couple of decades, households no longer contain just one or two digital screens in the form of televisions and sometimes a desktop computer. Now, we have multiple smartphones, tablets, laptops and more per person, per household. This means that people are increasingly looking at and engaging with two screens rather than focusing on just one at any given time. Usually, this applies to when people are simultaneously watching television whilst using a separate device for social media activity and this is what is referred to as second screen social. Now, many brands are leveraging this behaviour in order to find new ways of reaching target audiences. The challenge for social media platforms and television broadcasters is that increasingly, consumer attention is split across at least two or more channels at one time meaning that full engagement is becoming unattainable. It is at this junction between television and social media that marketers need to find more ways to engage target audiences. 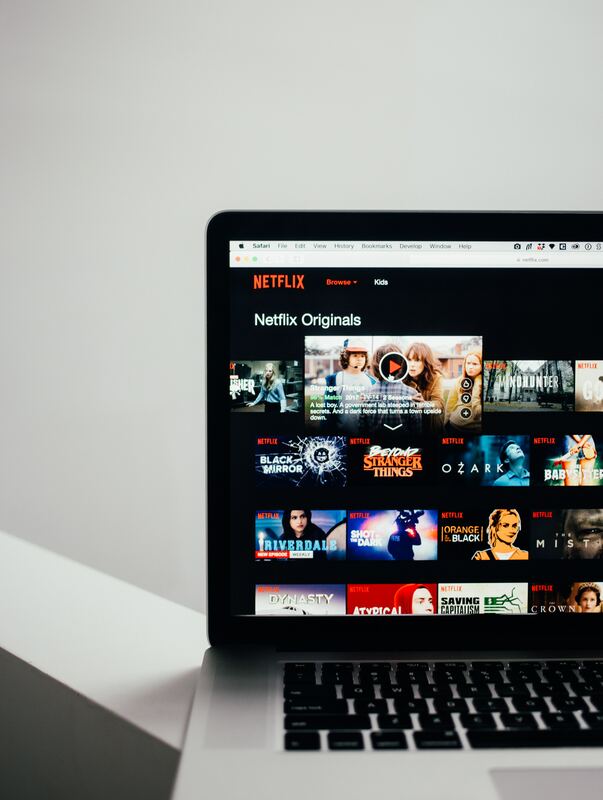 The rise in second screen social can be attributed to a variety of things, however, one of the most prominent influences by far has been the emergence of online content streaming providers such as Netflix and Amazon Prime, and the subsequent decline in ‘traditional’ and real-time television watching. This shift in consumer behaviour, combined with a steep incline in overall social media usage has significantly expanded the number of content choices consumers have access to at any one time meaning that our attentions are constantly divided up between multiple channels. 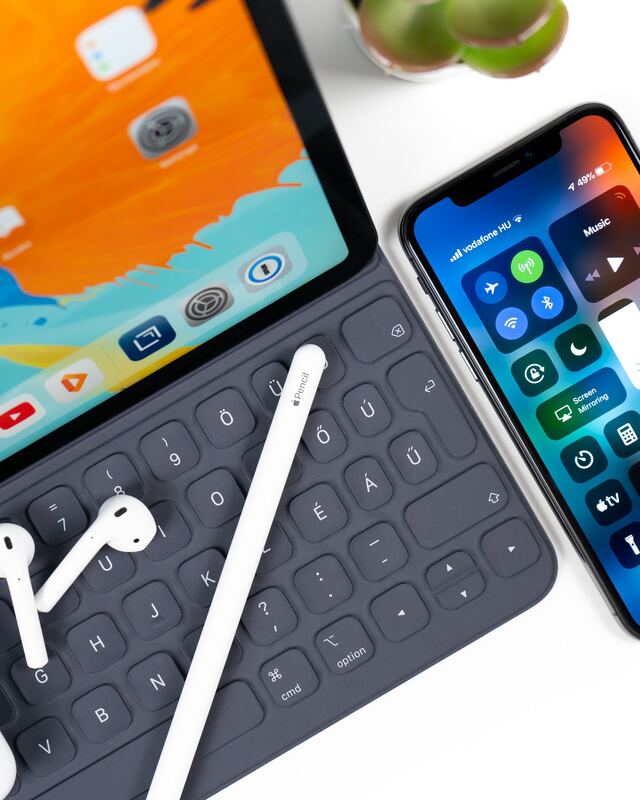 As a direct response to this, our appetites for new content grow and thus the landscape continues to become more crowded, thereby making it increasingly harder for marketers to connect with audiences. Around 95% of households in the UK have a television, whilst around 85% of UK adults own smartphones. It is no coincidence then that interaction with the two crosses over; we watch TV to unwind and feel connected, which are also the driving motivations for social media usage. What’s more, 36% of UK consumers watch television on a mobile device whilst 22% watch it on a laptop indicating that it is not just the way in which we watch television that has shifted, but also the physical device through which we access television too. Watching your favourite TV show no longer involves sitting in the same room at the same time each week, we can now watch whatever we want, where we want and when we want. This means that we can fit our social media activity in and around our television watching, if you miss an important bit because you were too busy writing a tweet, you can simply rewind and watch again. The kind of things that people engage with or do on their mobile devices also tends to link with what they are watching. For example, reality or competition based television series might have a corresponding app designed to enhance the second screen social experience, that requires watchers to vote or provides “exclusive” auxiliary content for the show being watched. Additional behaviours include sharing opinions, memes and engaging in discussion with other users about the content of the television show. Platforms like Twitter are ideal for this kind of engagement because of its real-time element, hashtags and search feature that allows anyone to join any open discussion. Users may even directly interact with the television personalities and actors that appear in the television show through their own social media profiles and those that do not actively appear to be engaging, may simply be following relevant hashtags simply to see what other people are saying. During special television broadcasts such as celebrity award shows, big sports matches and the opening and/or concluding episodes of popular television series, second screen social engagement levels inevitably rise. This is a double win for TV producers; they get free social proof and promotion of their show whilst also being able to get direct and instant feedback about what consumers think of their show. The majority of second screen behaviour is not however related to the television they are watching. After all, we do not have enough hours in the day to interact with both channels separately. People tend to coordinate their normal social media activities such as sharing photographs, engaging with their friends’ content etc. along with their television watching time too, so the kinds of interactions occurring are usually not linked to what that user is watching. This is why it is so important for brands to find creative ways of engaging their audiences whilst their attention is already stretched between multiple different channels. How Can Marketers Leverage Second Screen Social? One of the best ways to gain insight into how audiences are reacting to television content on social media is through a practice known as Social Media Listening. Simply put, this refers to the active monitoring of trending topics, hashtags and key words on platforms like Twitter, Facebook and Instagram. This will enable you to keep up to date with the kinds of television shows that are currently popular and on people’s lips. 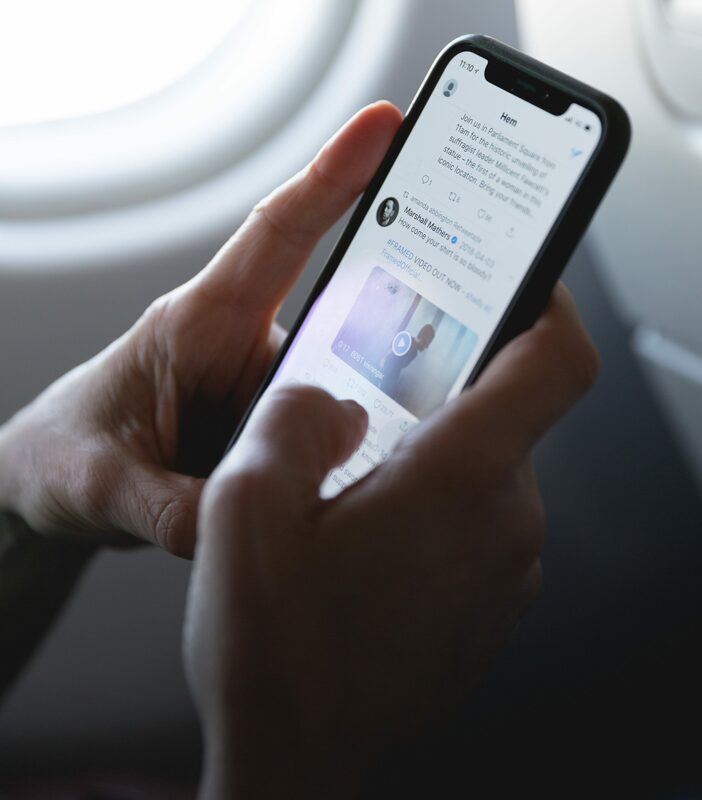 Additionally, you can schedule your paid social posts to display during the broadcast of shows that have a high level of engagement on social media, using engagement tactics e.g. promotional offers, using relevant hashtags and imagery to increase the number of people that are likely to see and engage with it. If you have the resources, real time tweeting during live events such as award ceremonies and sports matches is also a valuable way to engage with audiences as the action unfolds. Whilst it is not viable for all brands to do this live, it is still worth scheduling both organic and paid for posts to go out during live airings. Mobile video content has become the most engaged with kind of content, making it essential if you really want to leverage the power of second screen social. 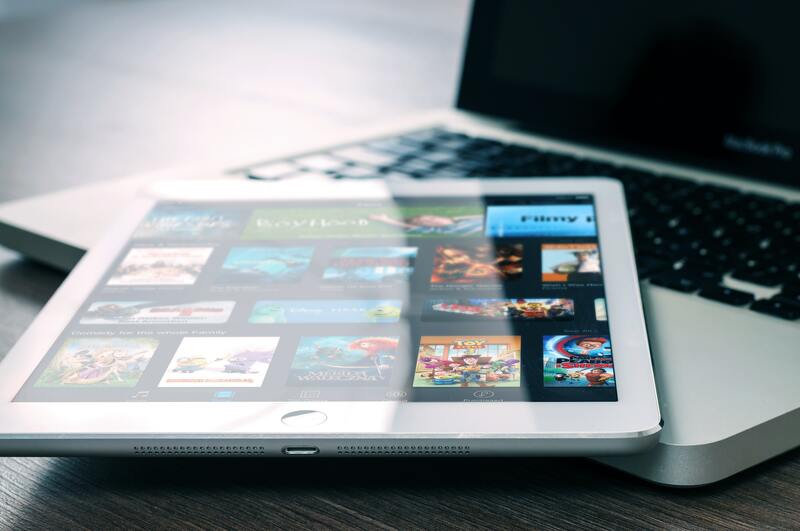 Keep in mind that videos created for second screen social audiences should have recognisable and appealing visuals, as well as subtitles since people are more likely to be browsing with their phones on silent mode whilst watching television. 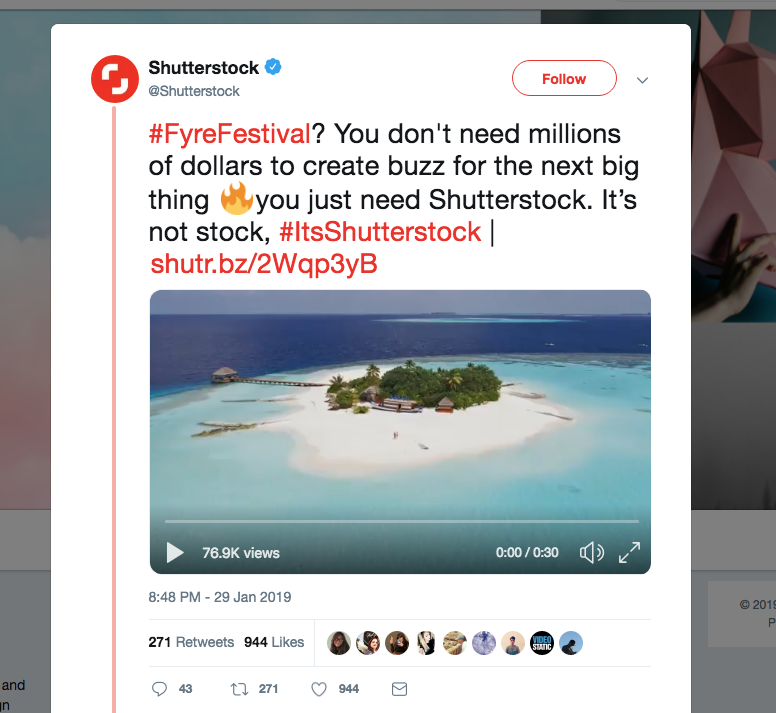 Shutterstock is a great example of a brand that leveraged the popularity of the highly talked about Fyre Festival, which recently became the subject of both a Netflix and a Hulu documentary. Mimicking the promotional video that was created for the festival, depicting drone footage of a tropical paradise island filled with models, Shutterstock used the popularity and humour value of the documentary to promote its stock image and video offering whilst simultaneously showing that it is a relevant and switched on brand.